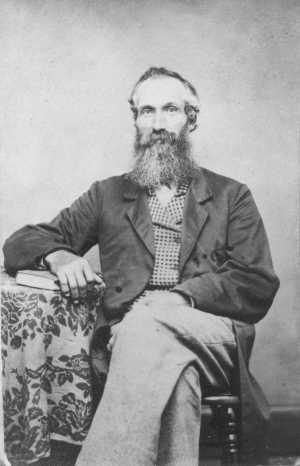 Cutler John Hazelton was born September 25, 1821 in Nelson, NY. He married Mary Greene Wheeler February 22, 1843 in Wawatosa, Wisconsin. Their children were Lyman, Frazier, Ellinor, Edgar, Louis, Fredrick, Duane, and Jennie. The first settler in the Pine Lake area was Cutler and Mary's son, Edgar S. Hazelton, in 1880. Sons Duane and Fredrick came in 1881. Cutler and Mary followed in the fall of 1882, homesteading at the southwest end of Pine Lake. Cutler died March 4, 1897. Mary died May 20, 1902. Both are buried at Lakeview Cemetery, Aitkin, MN. My great great grandparents settled in Cutler township on Pine Lake. Cutler township was named after my great-great-grandfather, Cutler Hazelton. My great-grandfather, Edgar Hazelton and his wife Clara Fassett Hazelton, had five children, all of them born in Cutler township.